Oreos are easily the most sought after creamy biscuits. Their sugary, chocolatey-outer crust combined with the most perfect Vanilla cream. Oreos itself are having so many varieties- ranging from the classic Vanilla cream, to dark chocolate, caramel, strawberry, orange, and so much more! They don’t just stop at that- they are a baker’s delight as they can be converted to blend with everything. 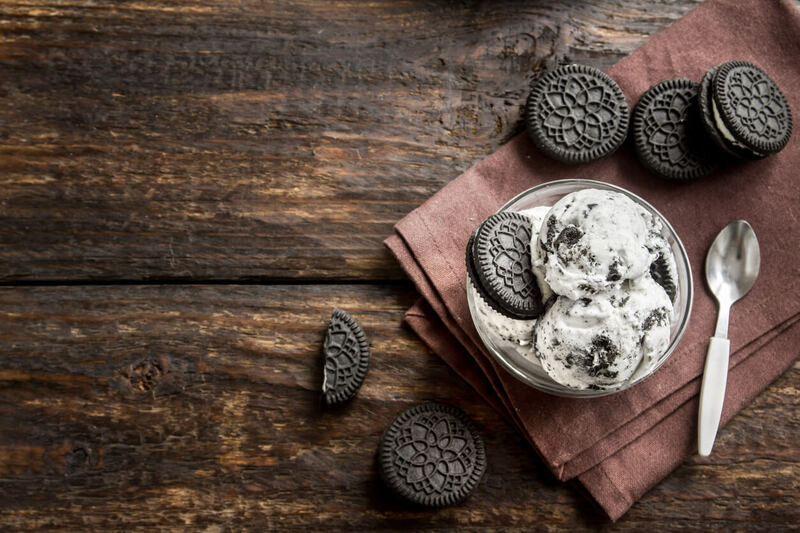 Oreo is a flavor and a biscuit whose reinvention has not just been limited to shakes- but also puddings, cakes and the likes! 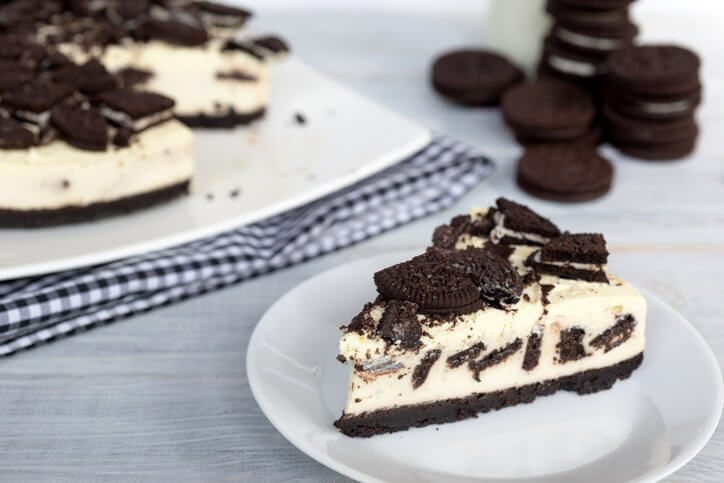 Give your taste buds a creamy refreshing Oreo treat with these easy-to-make, quick Oreo desserts. 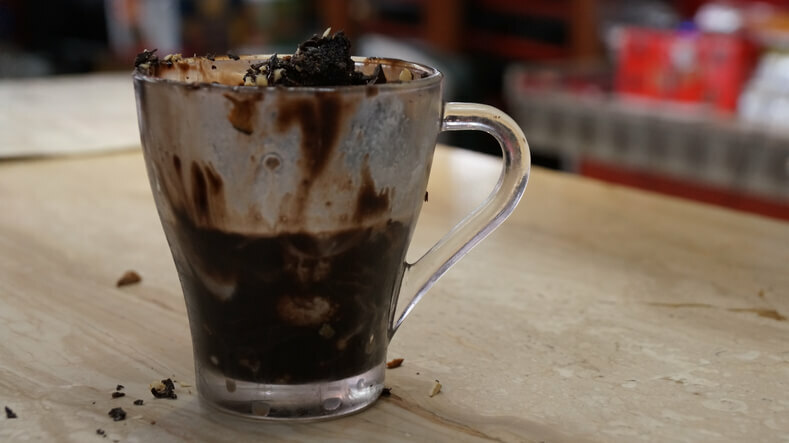 A spoonful of Nutella, a swirl of peanut butter, crushed Oreo cookies, and a generous helping of cream cheese is literally all you need for this recipe. And a microwave-friendly mug, of course! Whisk it all together to get this perfectly sinful dessert. Feeling in the mood for some self-lovin’? 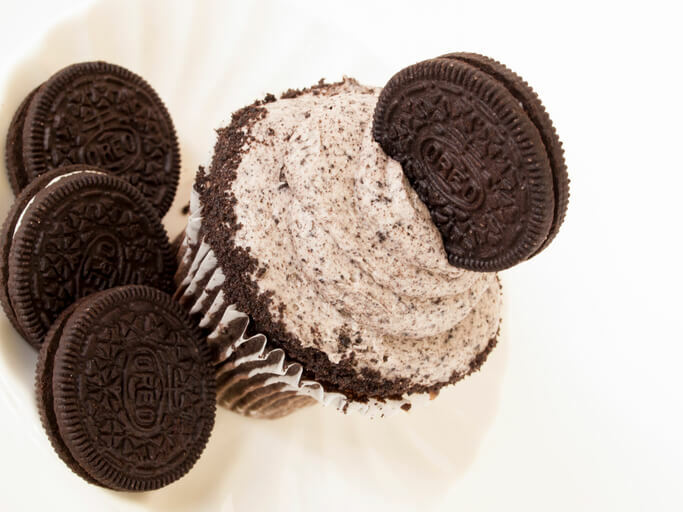 Get yourself fixed with these cute lil’ frozen chocolate oreo cupcakes. Add to some cream cheese- a dash of vanilla extract, powdered sugar, crushed Oreos and melted dark chocolate. Fill the cupcake molds with the batter and freeze till they’re ready to be devoured! This is the ultimate go-to recipe for that impromptu dinner party. 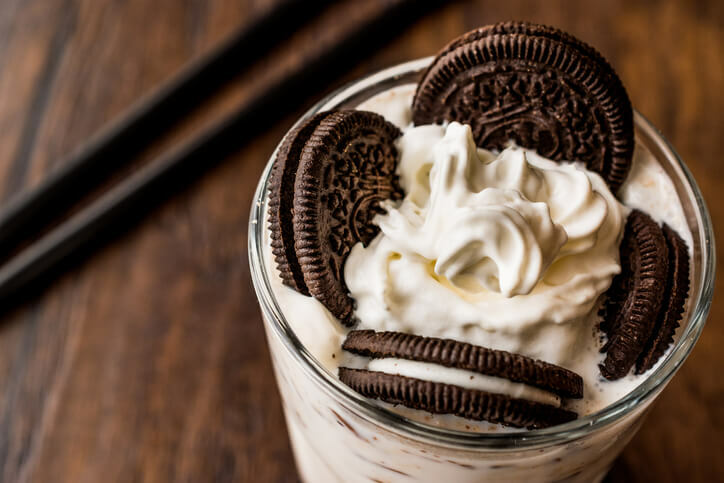 Once you try this, you will not settle for just dunking your Oreos in milk again. Cookie crumbs with cream cheese and dipped chocolate shells give the best-tasting truffles you can ever imagine! Christmas will knock on your doorstep everyday with this dessert! Oreo shells filled with the best peanut butter frosting you can dream of. We suggest you definitely try this at home. There wouldn’t be so much happiness in the world that this 20-minute recipe can bring. What can be more refreshing than having this after a tired day of work? This creamy crunchy shake is easy to sip and much easier to make. 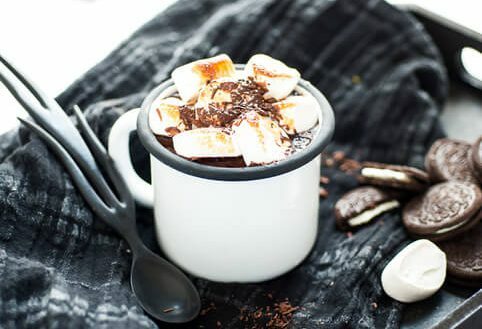 The dark chocolate will give you instant energy and lots of pleasure with its shooting hot chocolate-y Oreo flavor. Ice cream is hard to say no to in any season! 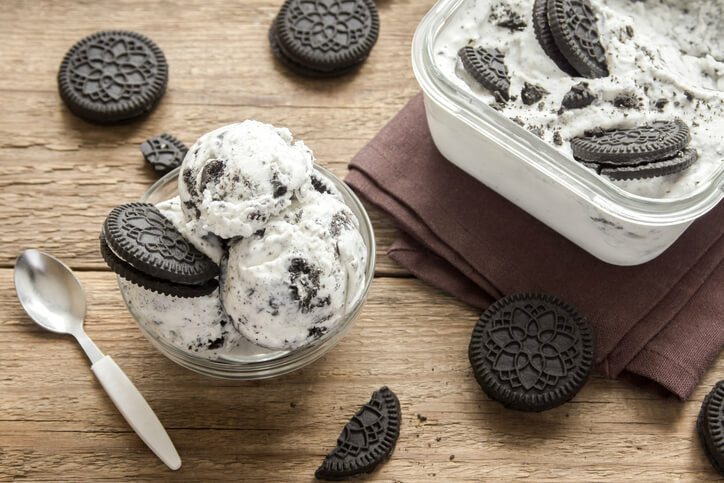 You can crush Oreo into slurpy vanilla ice cream, and then re-freeze it. Add some peanut butter and swish the ice cream once before you re-freeze it again. Gift bits of frozen love to your near and dear ones with this unique recipe. You’ll definitely feel like the master-chef you always dreamt of being! Here’s All The Scoop From B-Town You Missed This Weekend! Why you guys are not providing recipes of those dishes ?